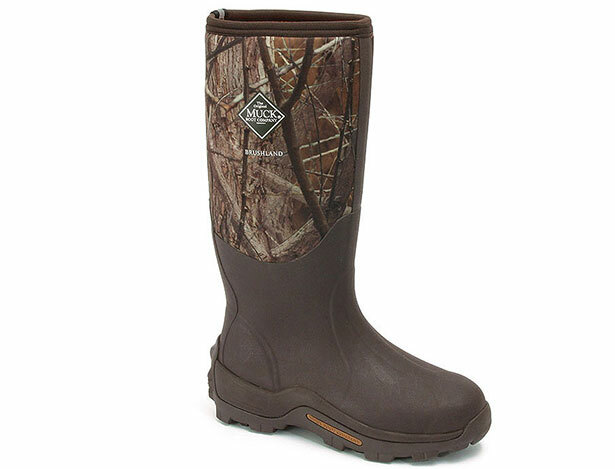 The Brushland All-Terrain Hunting Boot from Muck Boots is 100 percent waterproof with a breathable Airmesh lining that wicks away humidity and perspiration. The Brushland boot stands in at 16.5 inches tall with a 5mm CR foam bootie inside a natural rubber boot. 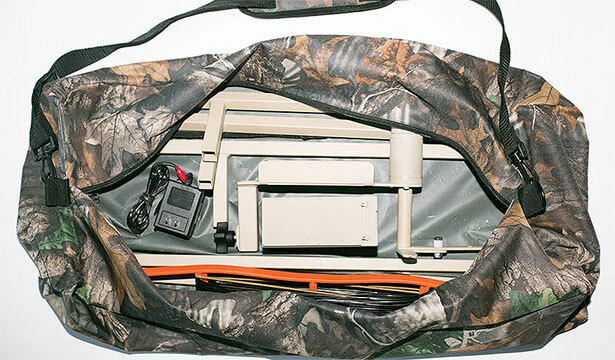 The Auto Jerk Decoy System is the decoy system waterfowl hunters have been craving for years. Finally, a realistic decoy system that works. It puts natural movement throughout your whole spread. It is portable and can be set up in 10 minutes. Patternmaster Code Black Duck Choke Tubes are unique in design. This design ensures quicker release of gas that will result in reduced pressure and recoil that effectively separates the wad faster and produces an even more symmetric shot pattern. The ducks had better watch out! 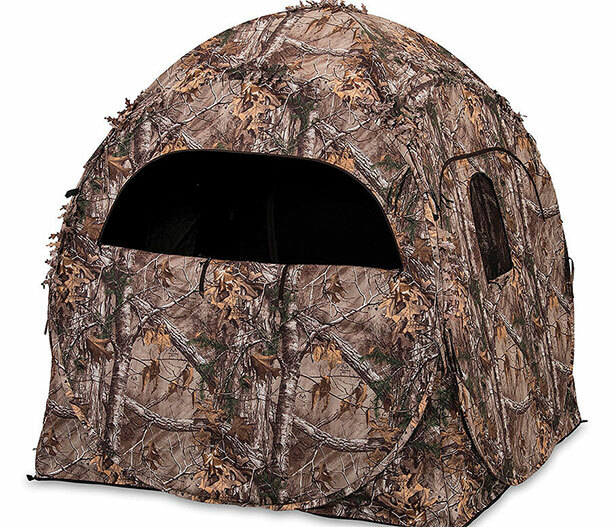 The Doghouse Blind is Ameristep's original and most popular ground blind. The Doghouse continues to dominate and lead the way in ground blind performance. 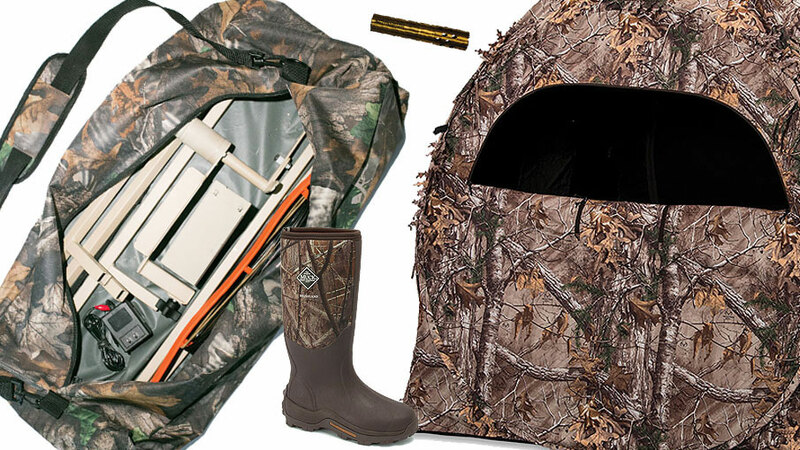 Ideal for firearm and bowhunting and great for wildlife photographers.